According to Sallie Mae, fewer than half of parents save for their children’s college expenses. And about half of those parents who do save use a bank savings account. 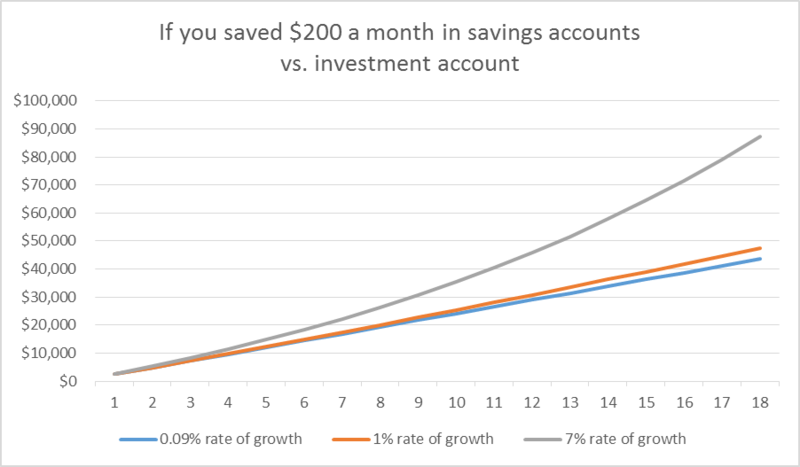 While having some savings is better than nothing, using a savings account is actually the least effective way to grow college funds (other than not saving at all). As of this writing, the going rate for an online high-yield savings account is about 1%. For a traditional savings account at your local bank, the national average is a paltry 0.09%! Think about that in the context of the lost opportunity to benefit from compound interest. With such a drastic difference in growth potential, clearly an investment account with access to stocks is preferable to a savings account. While it is not possible to predict market returns with any level of certainty, over long periods of time, we can look to the past for an average. Vanguard research shows that a balanced portfolio of 60% stocks and 40% bonds (a typical allocation in many college savings 529 plans) had average annual returns of 7.8% from 1926-2015. You have two options when it comes to tax-free college savings plans: a 529 Plan or a Coverdell Education Savings Account (ESA). In almost all cases, I recommend 529 Plans over Coverdell ESA Plans (though, as with any financial planning, it does depend on your individual situation). The contribution limits for a 529 plan are much higher than an ESA, and there is no income restriction. ESA accounts are restricted to families with gross income under $220,000/year and annual contributions are limited to a maximum of $2,000 per year until the beneficiary's 18th birthday. Unfortunately, even at current levels of in-state college tuition, that level of savings is not likely to meet the cost of college. Source: CollegeBoard, Savingforcollege.com,FinAid.com,Projected costs estimated with the 10-year historical rate of increase of 5%. Both ESAs and 529 plans have tax free distributions for qualified expenses; however, many states allow a state tax deduction for their residence who participate in the state sponsored 529 plan. There is also a tremendous amount of flexibility with unused 529 plan funds. 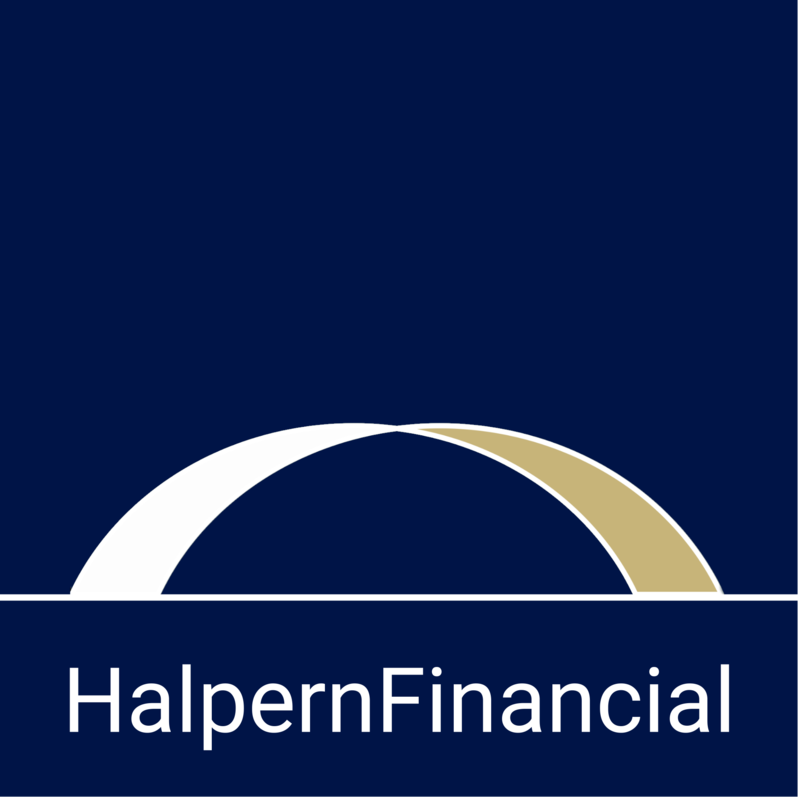 Certain state plans allow for an indefinite timeframe for an account to remain open. In addition, accounts can be transferred between qualified family members (first cousins, siblings, off spring). In contrast, ESA accounts must be used by the time the beneficiary is 30. 529 plans can be used to fund a broader range of post-graduate programs (including qualified continuing education and certificate programs in addition to qualified colleges and graduate schools), while ESAs can only be used for qualified K-12 programs, college and graduate school. Stay tuned, college savers! 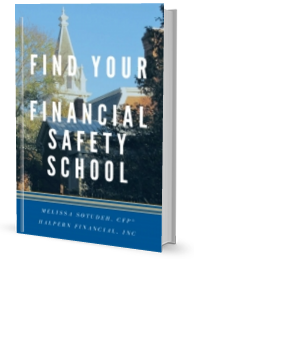 If this information is helpful to you and your family, we will soon have a college funding ebook available with even more detail. In the meantime, check out our 3-day email series with a broad range of college funding resources.